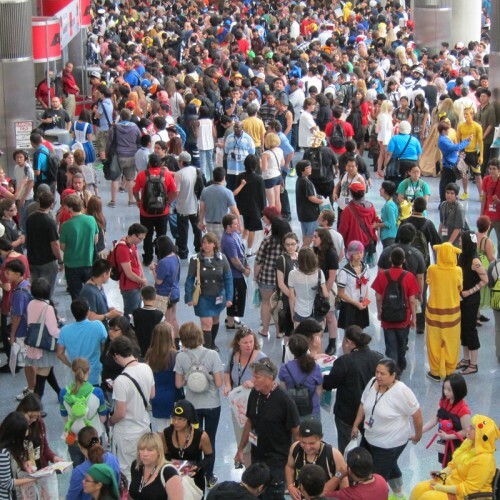 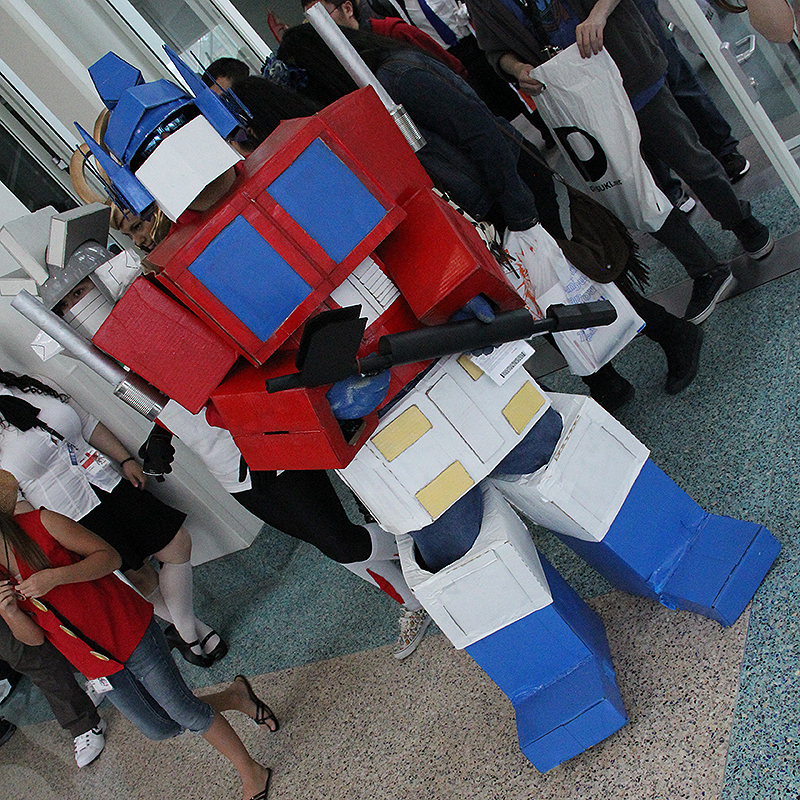 Anime Expo reports a record breaking 61,000 attendees at their 2013 event that was held between July 4th through 7th in Los Angeles, CA. With a draw that increases year after year, anime fandom has never been so big. 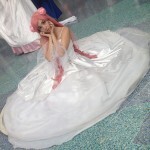 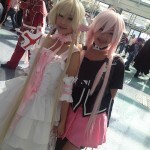 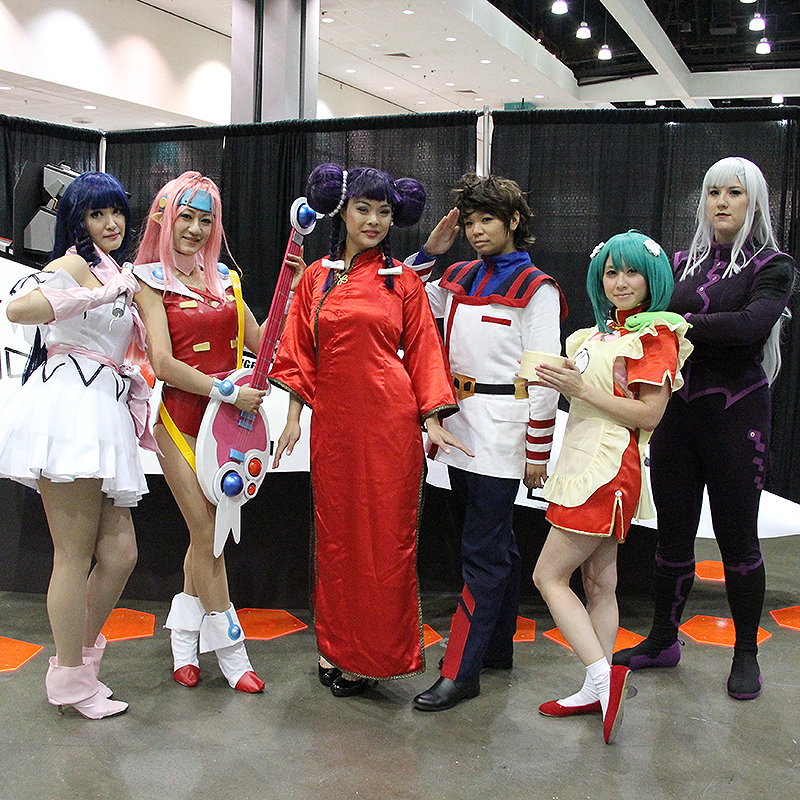 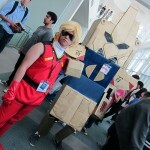 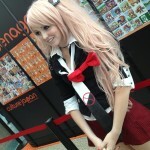 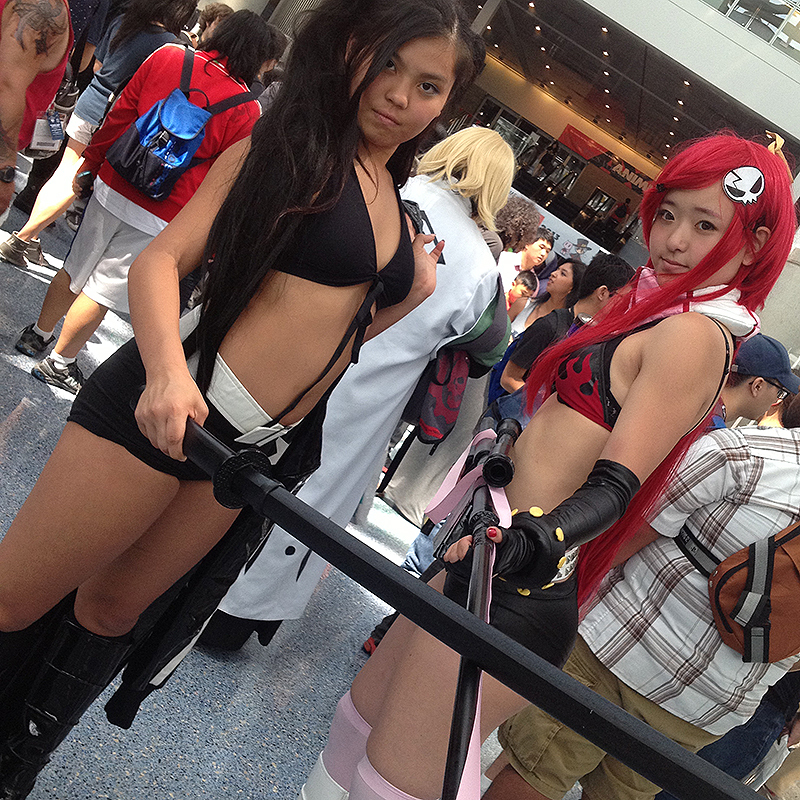 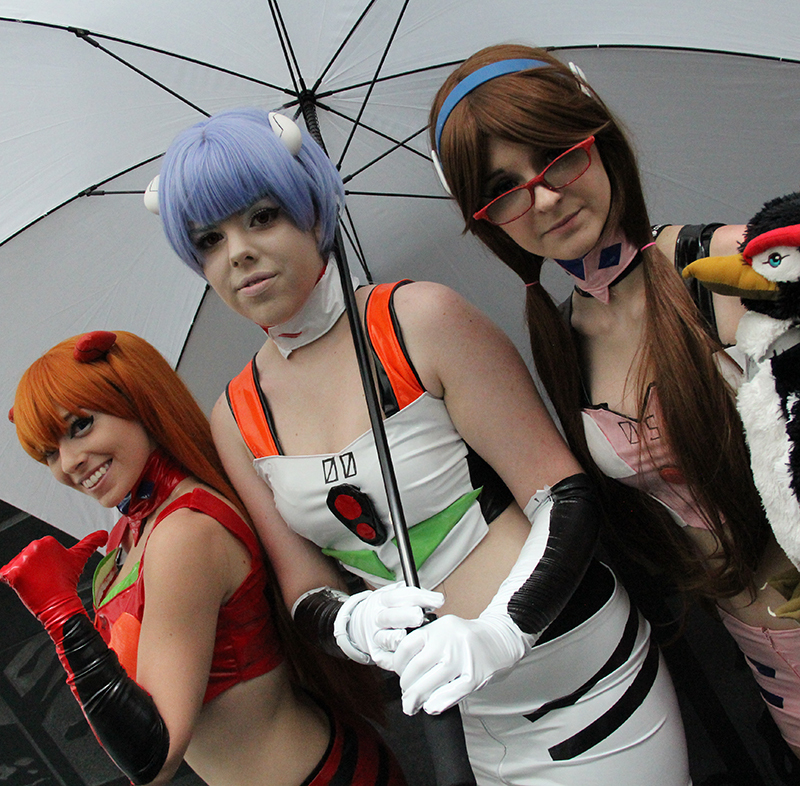 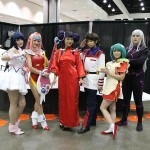 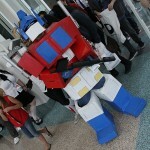 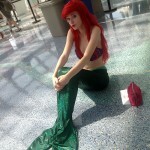 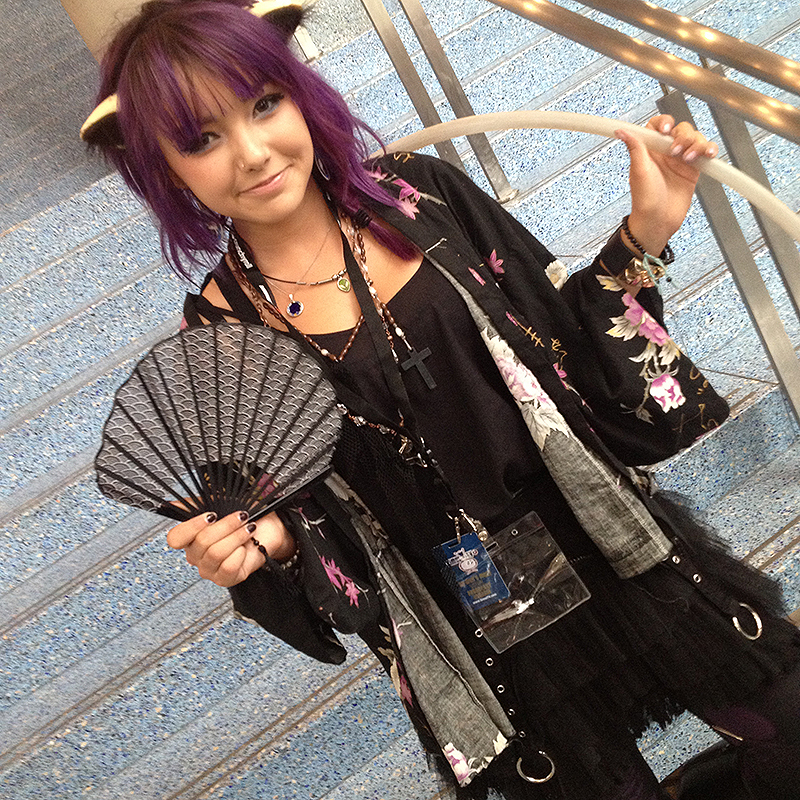 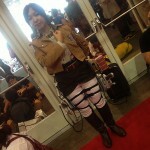 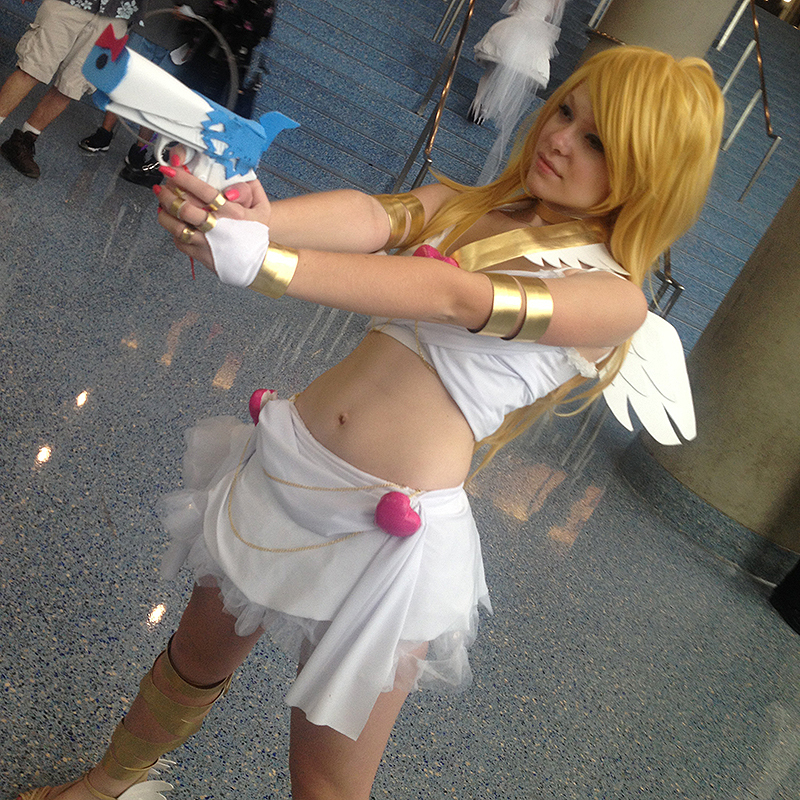 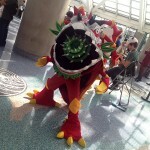 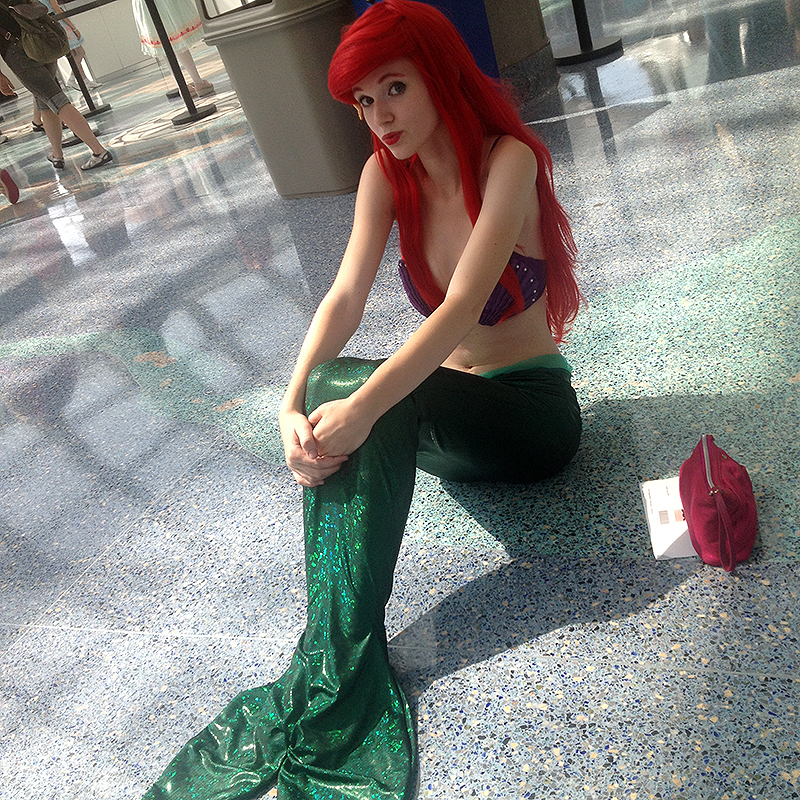 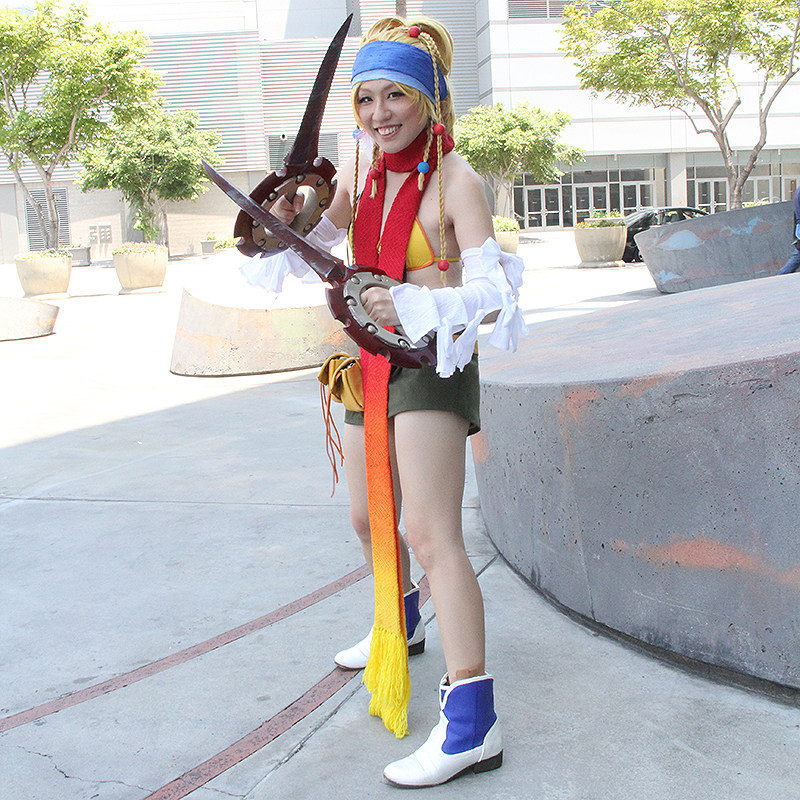 Congrats to AX, let’s take a look at some of the cosplayers that help make the expo such a success. 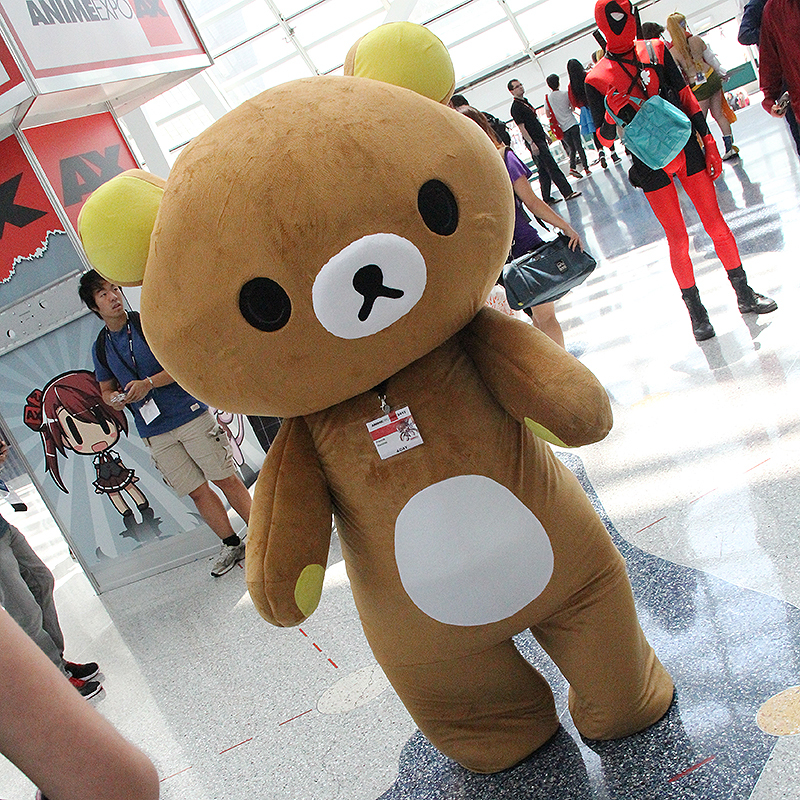 Tagged Anime Expo, AX, cosplay.